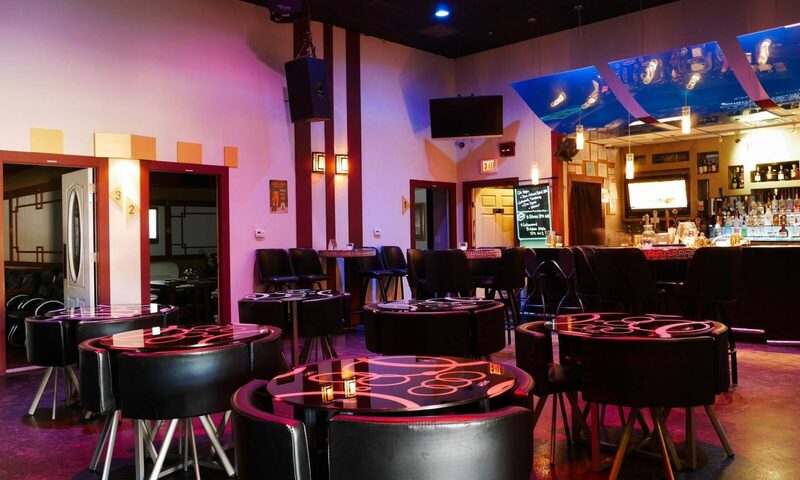 We are the highest rated private room karaoke in DFW with 14 spacious rooms to accommodate your special parties or events. We have a full bar, a full kitchen, and an amazing main area to hang out and watch your favorite sporting events on our 200+ inch projection screen and TVs at the bar. We accommodate everyone from small groups to large corporate parties. Reserve a room or just swing by today! We are the highest rated private room karaoke bar on Yelp. Please reach out to us for a reservation or if you have any questions!